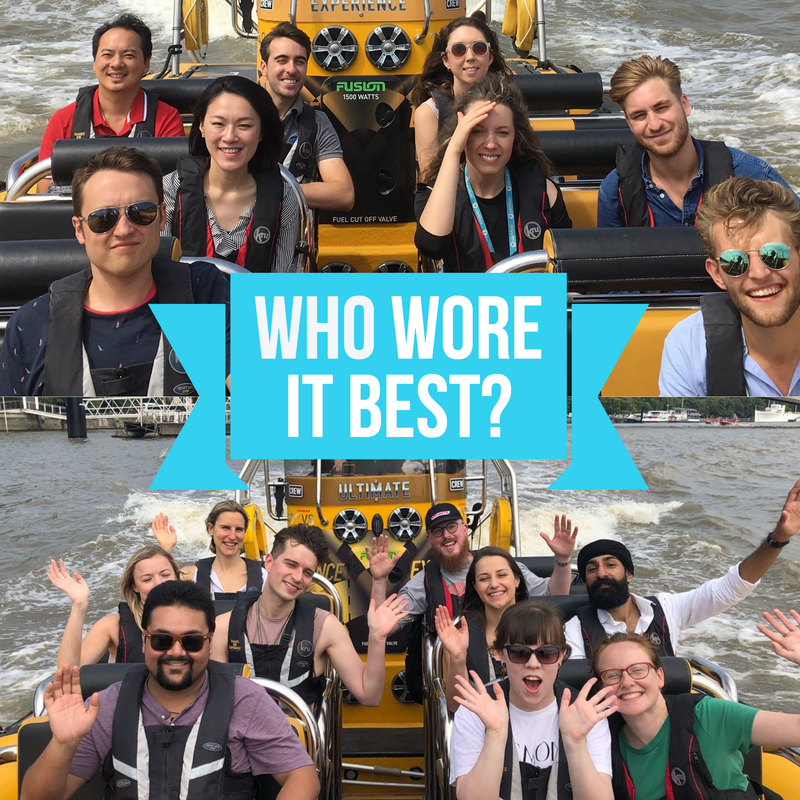 Last week, the Marketing team was surprised with a speedboat ride down the River Thames! 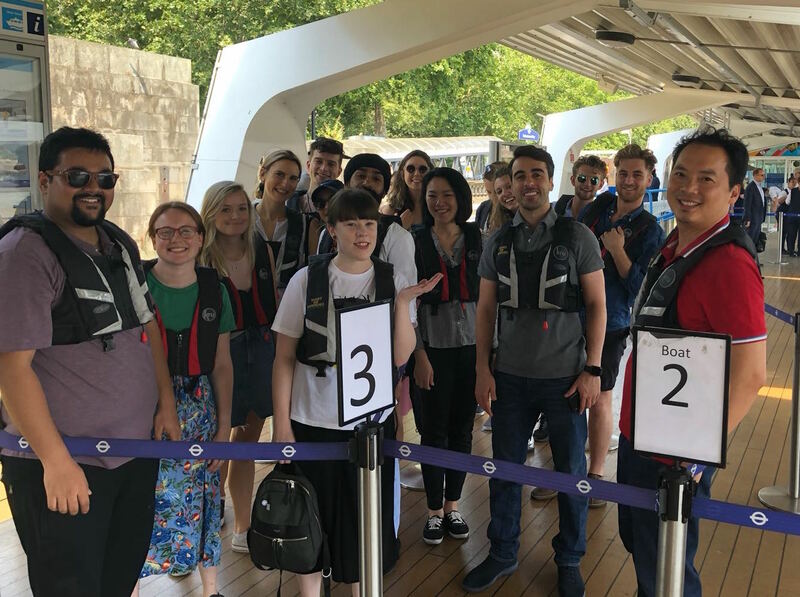 However, before we could get to the high-octane thrills, our boat attendant insisted on giving us a lesson on London’s historic South Bank. Big Ben! Westminster! The best frozen yoghurt truck in town! It was an all-star lineup of sights. 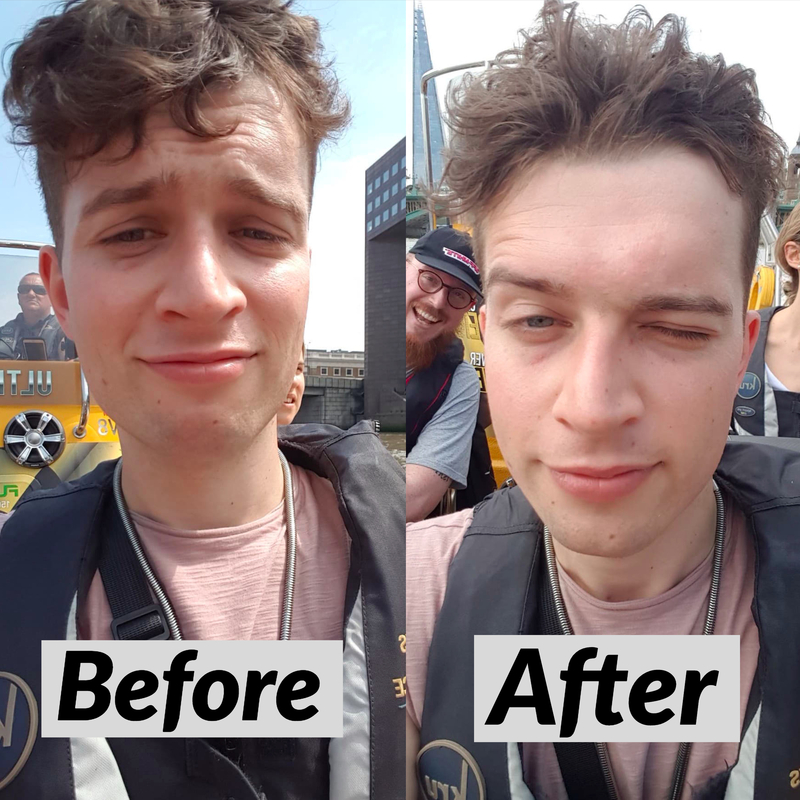 The ride itself was a lot of fun and – shock horror! – pretty speedy. For reference, look at my hair. It was the kind of bizarre treat we needed. Right now is a pivotal moment for Perkbox, and Marketing has been working extra-hard to nail day-to-day projects while planning big things for the future. That the whole team shares a steely work ethic is fantastic, but days out like this remind us that we are humans – and a great bunch of humans at that! This is never more apparent than when your boat threatens to tilt fully into the water, and you and your colleagues start screaming in unison. We knew Events & Employee Engagement Manager Maddie had something up her sleeve that day, but I had no idea what to expect. And honestly, that’s one of my favourite things about working at Perkbox. As long as the person behind the wheel of the hurtling boat knows what’s around the corner, that’s all that matters. We’ve teamed up with London Dog Week to celebrate our canine colleagues! Find out how we turned Rusty into a unicorn – straight from the horse’s mouth!